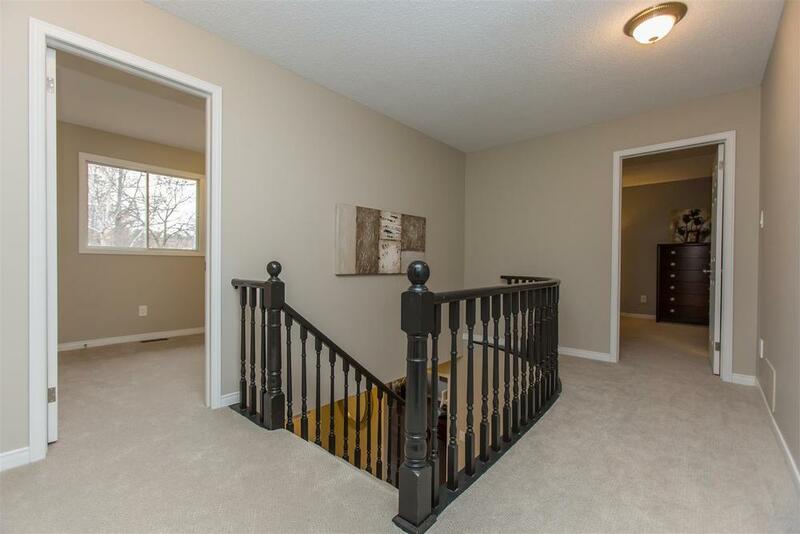 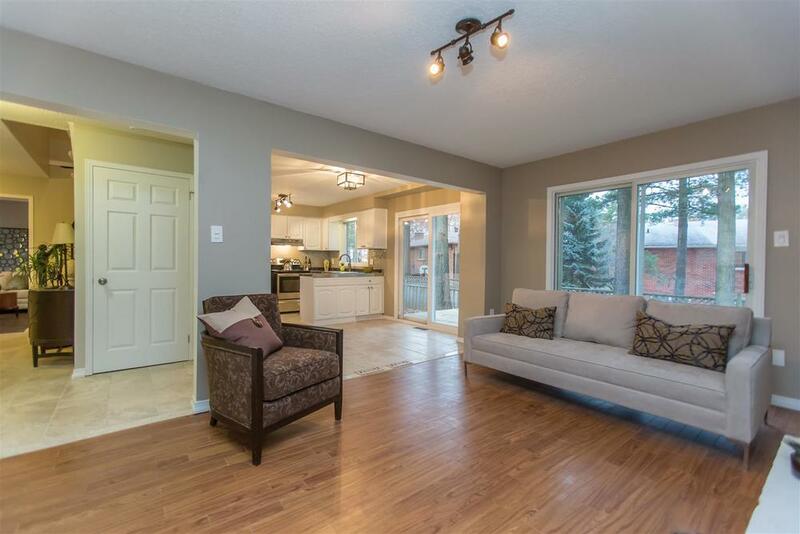 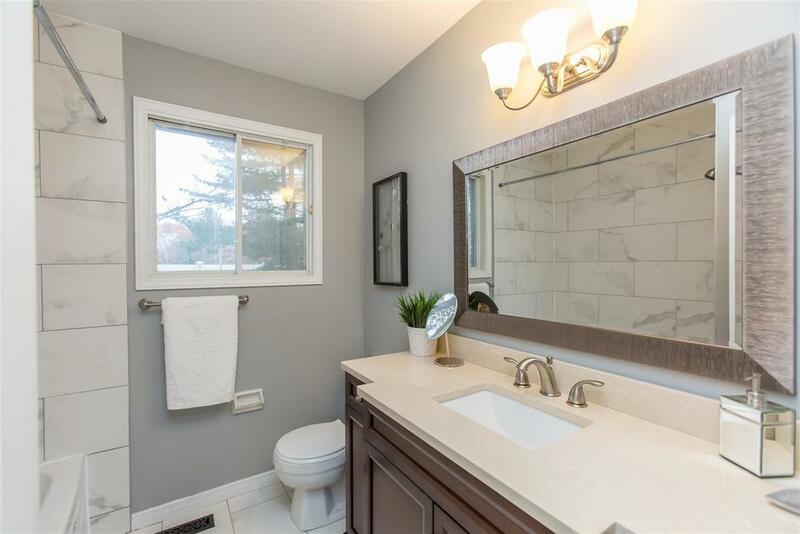 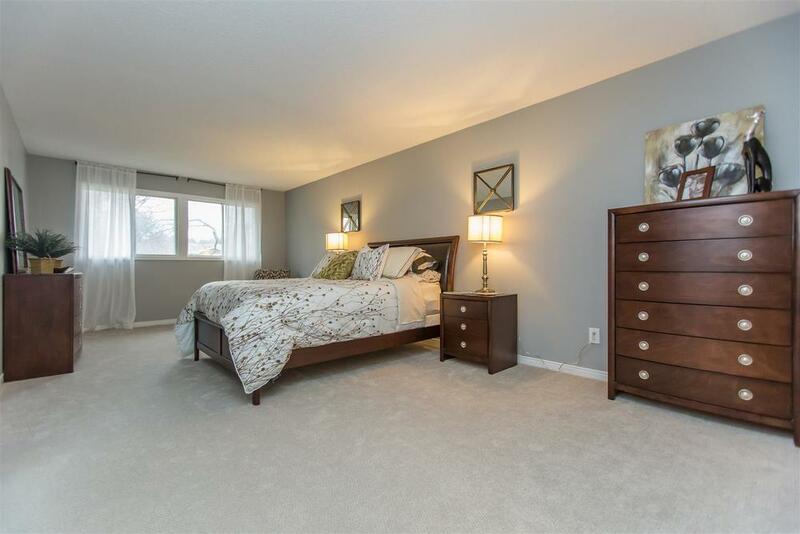 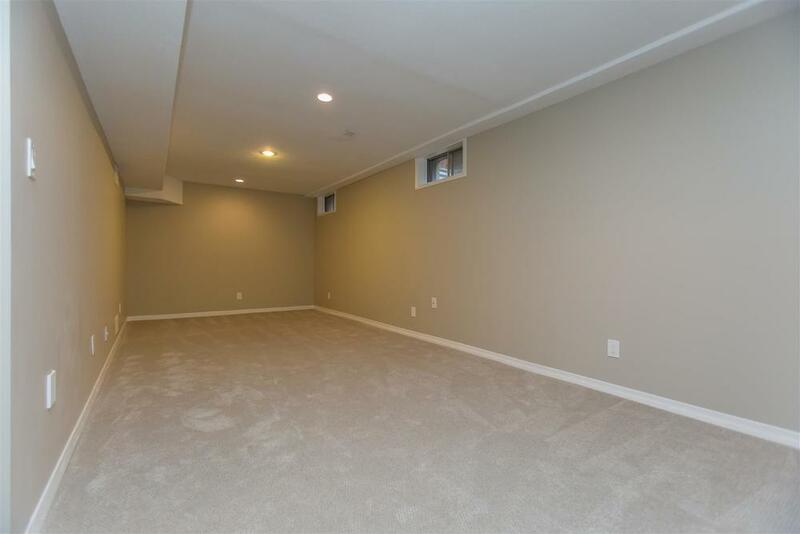 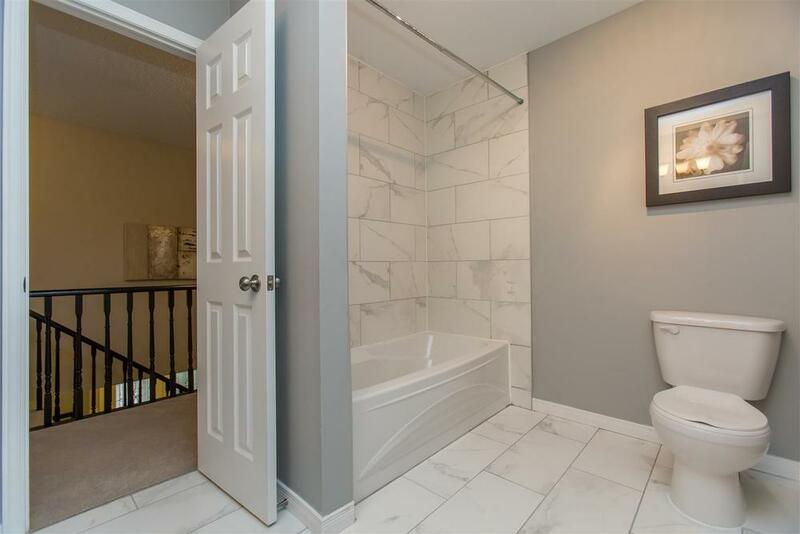 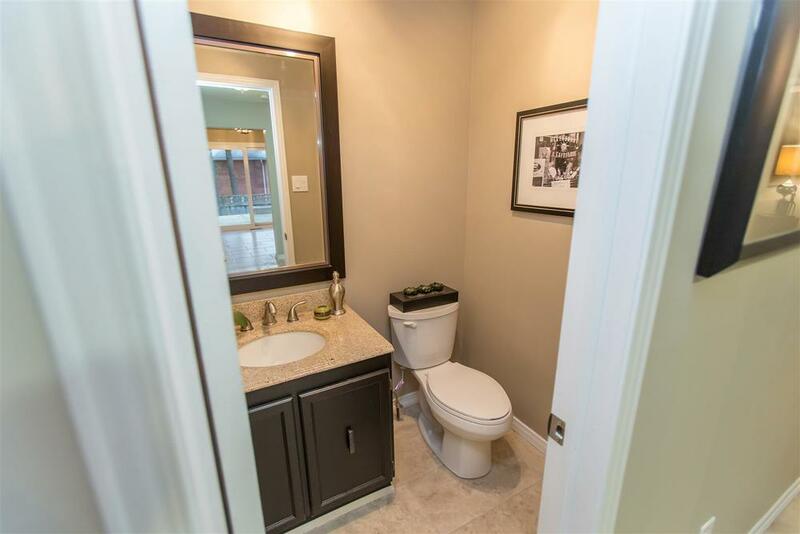 This house is located in the fabulous Sunnidale neighbourhood of Barrie, Ontario. 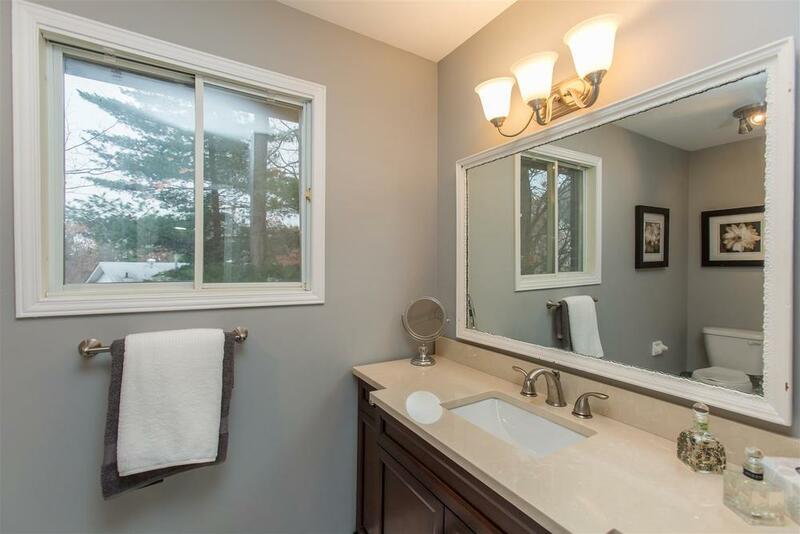 Recently renovated, see yourself and the family in this lovely home with charm, and character. 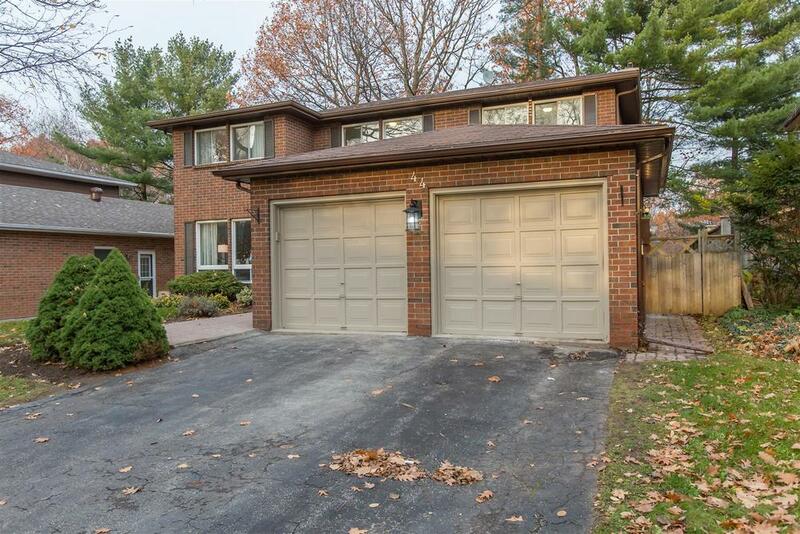 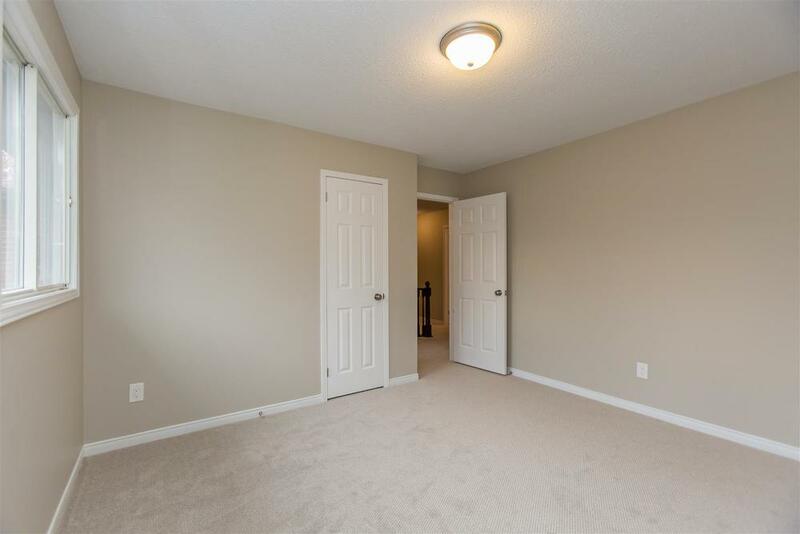 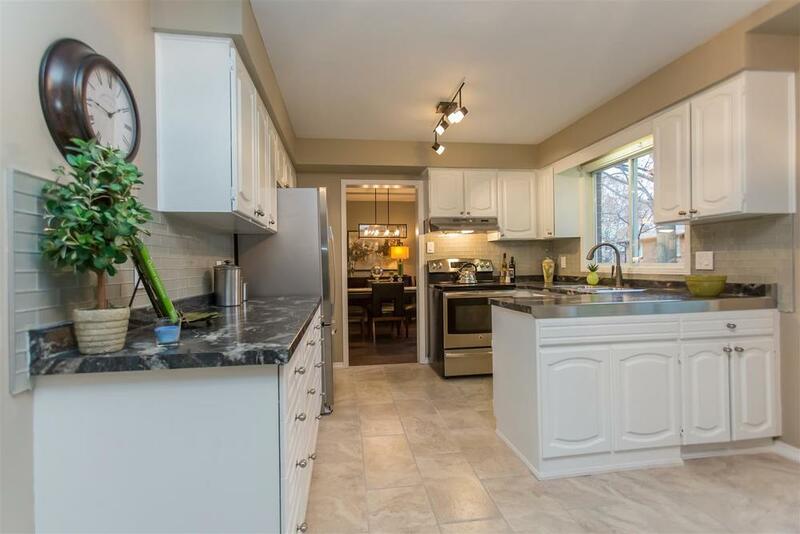 Situated on one of Barrie's most sought after streets. 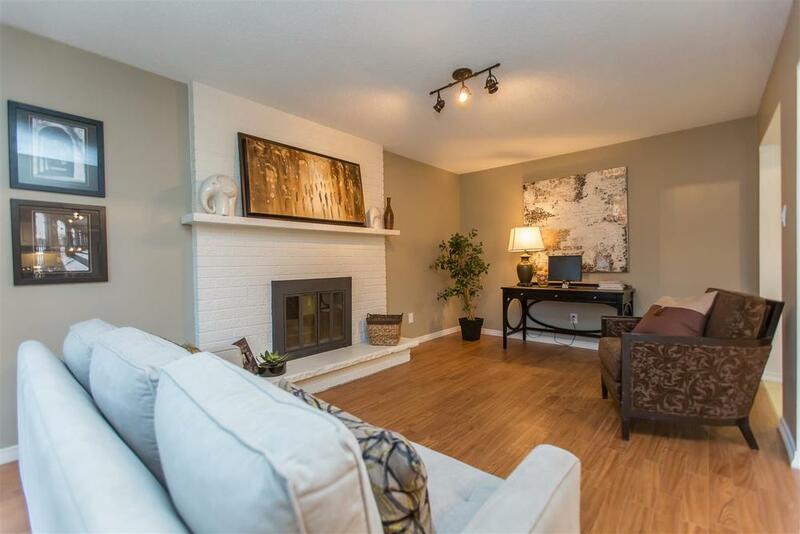 Executive all-brick home steps from Sunnidale Park. 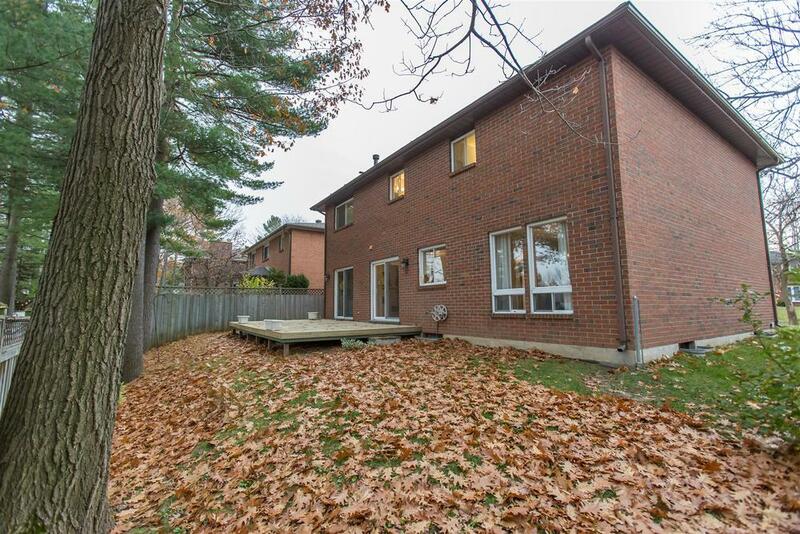 The exterior of 44 Oakridge is lined with beautiful mature trees for your privacy. 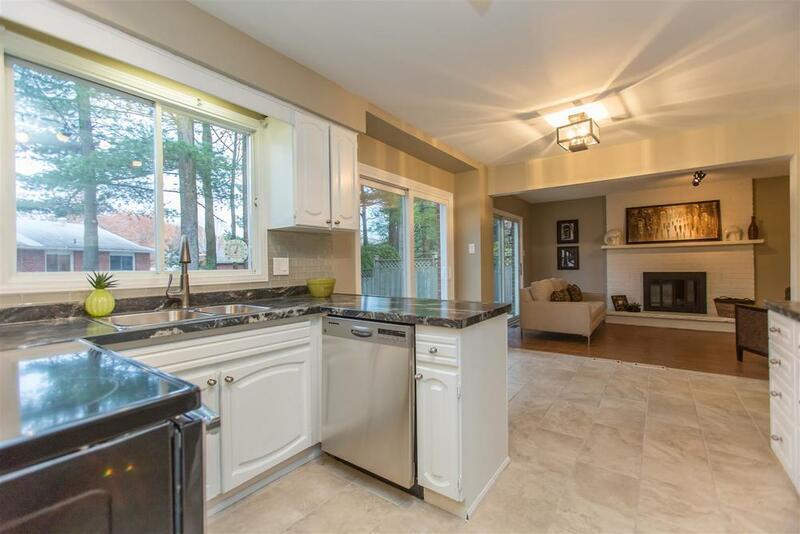 All vinyl windows, newer roof and slider off of the kitchen and gorgeous main floor Berber carpeting.